1. 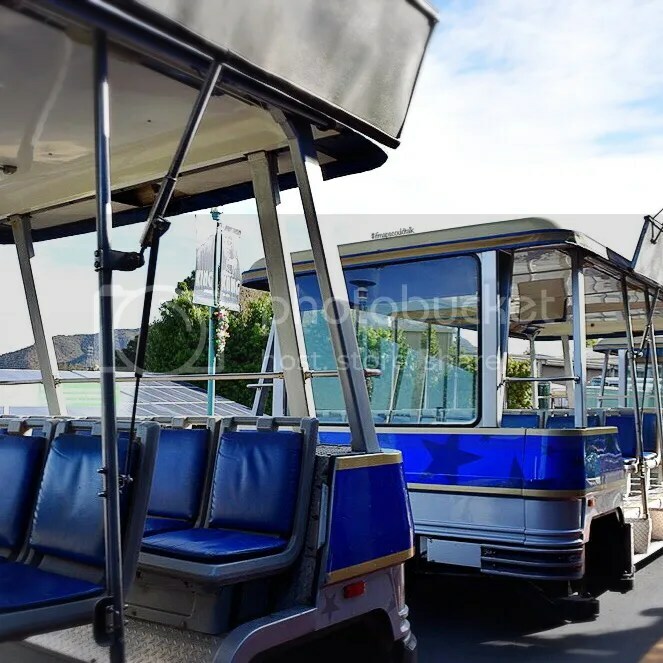 Universal Studios Hollywood Tour: The Tram Tour is part of the Universal Studios experience or theme park. The Tram Tour is located at the back of the park and goes to the back lot where they film movies, TV shows, music videos, etc. Jimmy Fallon is the video host and the tour guide and driver guides you through 13 city block of studio history and you don’t have to get out the tram. The tour includes the new Fast and Furious – Supercharge and King Kong 360 3-D.
I’ve ridden the tour many times and have sat in pretty much all four tram cars. The best time to go is in the morning so you don’t have to wait in a long line. The tram is about 4 cars long. The best seats are on car 2 and 3 so you can pretty much see everything especially in the new attractions. It takes about 45 min to 1 hour for the whole tour. For further information, go to http://www.universalstudioshollywood.com for tickets and times when the park is open. Parking is $18 if you park at Universal Studios. Take the metro and that’s only $3.50 RT. but depending on how many is in your party, parking might be worth it. 📍 3400 W Riverside Dr.
2. 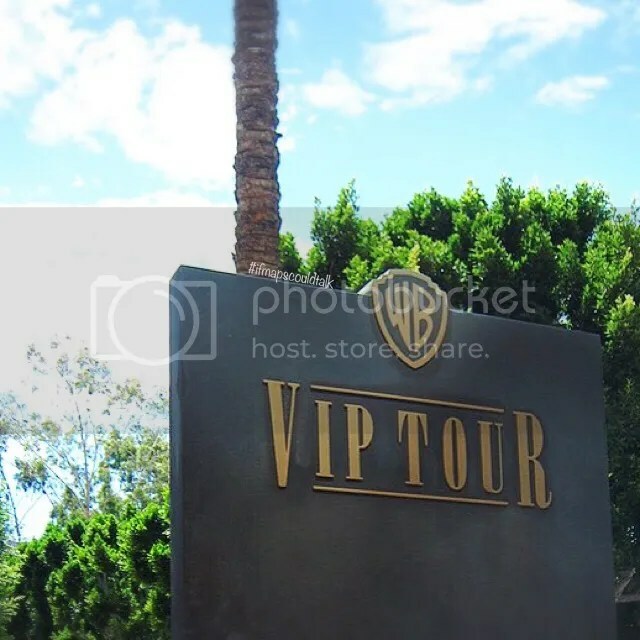 Warner Brothers VIP Studio Tour: An about 3 hour tour in the Warner Brothers Lot; the guide takes you through the lot and you can see where they film the sets of Pretty Little Liars, Gilmore Girls, Big Bang Theory, etc. It’s a mixture of walking and taking a really big golf cart. You also get in to see an exact set of the Friend’s Central Perk Cafe and the picture car vault that includes some of the batman mobiles. If you’re lucky you get to see the Ellen set where she does her day time talk show. The day I went, Ellen wasn’t available. Harry Potter fans also get a glimpse of the wardrobes. My favorite part is you can be “sorted” to your houses. Except, I wasn’t sorted to my house…pretty sad. (Go! Go! Hufflepuff! Boo…Slytherin. lol). They also have this new attraction at the Tour and that is Stage 48: Script to Screen. It’s an interactive soundstage explores phases of the film and television production process. It’s included as part of the Tour. I think the best part is that you can join the movie making magic yourself by riding the Nimbus 2000 or Firebolt brooms as seen in the Harry Potter film series or ride the Bat-pod through the streets of Gotham in their green screen experience. Tickets cost about $62. Reserve online today at http://www.wbstudiotour.com/ However, you can check online for further discounts. Usually, goldstar or groupon has cheaper deals. Parking is available for $10. 3. 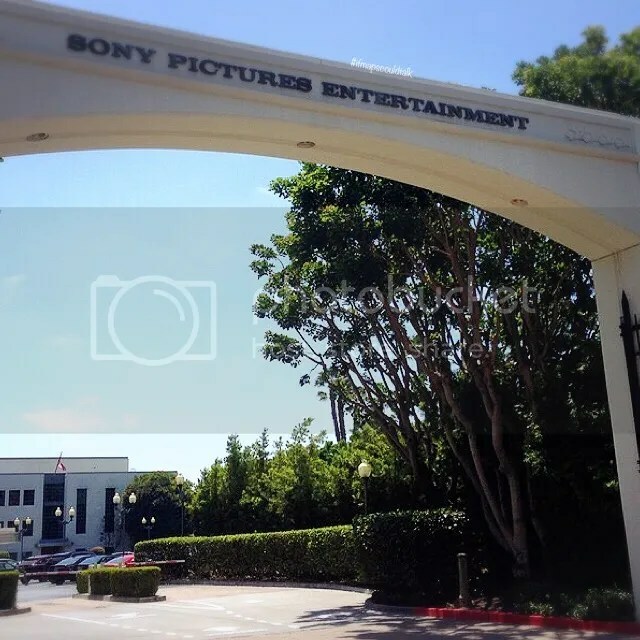 Sony Pictures Studios Tour: Located in Culver City, you can see the 94 foot tall rainbow a mile away. This is 2 hour guided walking tour that gives visitors a taste of working studio. The tour takes you to the hit game shows Jeopardy! and Wheel of Fortune. You can even check out the Breaking Bad RV! I personally think that if you decide to go to a tour, I would recommend going to 1/2 above. You can try to get tickets to Jeopardy and/or Wheel of Fortune for free. Plus, it’s not a very big lot compared to the tours above. The best part of the tour, however, is that I actually saw a celebrity (Iggy Azalea). I’m not sure what she was doing there but it was like the only time I’ve seen a celeb on a tour. 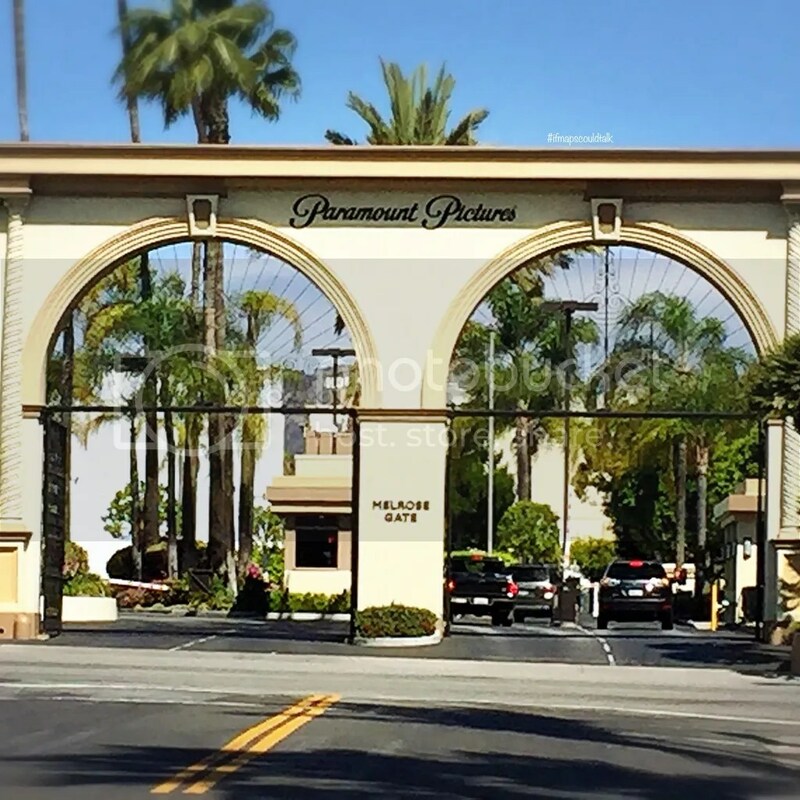 This entry was posted in Hollywood, See and Do, West LA and tagged Los Angeles, Paramount Pictures, Sony Pictures, Studio Tours, Universal Studios, Warner Brothers Studios. Bookmark the permalink.